Deborah Knight is an Empowerment Coach & Speaker. She has been a lifelong learner and practitioner of all things love and energy. She studied Co-Active Coaching through The Coaches Training Institute and is a Law of Attraction Practitioner. She believes that everything is energy and that once you tap into the correct energetic frequency everything begins to flow to you. Her life mission is to guide others to the frequency of their desires. Match the frequency of your desires and you can’t help but attract those desires. 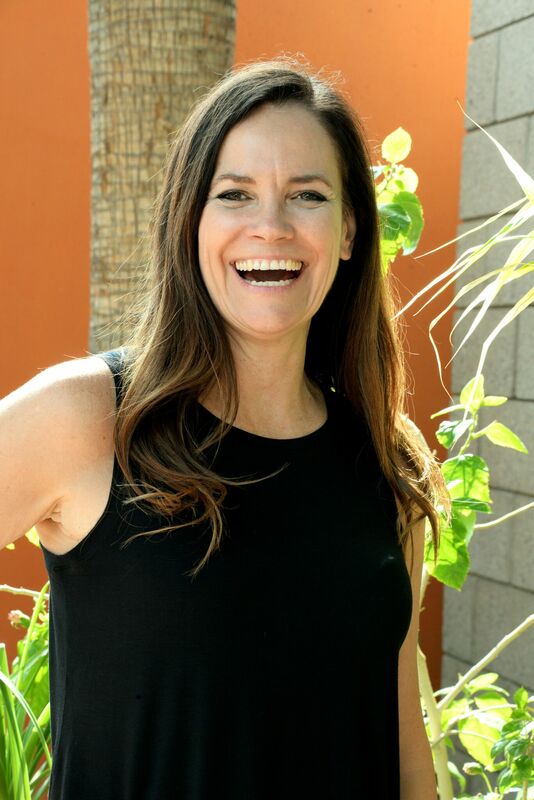 Deborah gives her time as a speaker and mentor at the North Shore Community College and at a local Detox Unit on a monthly basis to empower those less fortunate than herself. She helps them see that their story does not define them and that they actually have a choice. Her passions include yoga, meditation, scuba diving and an addicted to learning all that she can about why we are here. She is also the proud Mother of two amazing girls living out their dreams in the beautiful state of Colorado. Proud of the fact that she gave them wings to fly and to discover on their own, where to build their nests. We are super excited to include Deborah Knight to share the stage with Erik Swanson and the Dream Team of the Habitude Warrior Conference.